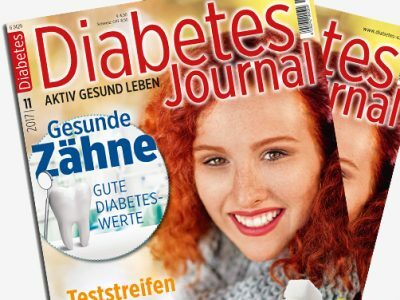 VU Verlagsunion is supporting the presence of the Kirchheim title Diabetes Journal on World Diabetes Day on 14 November with Germany-wide POS campaigns and special placements in retail and rail station booksellers. 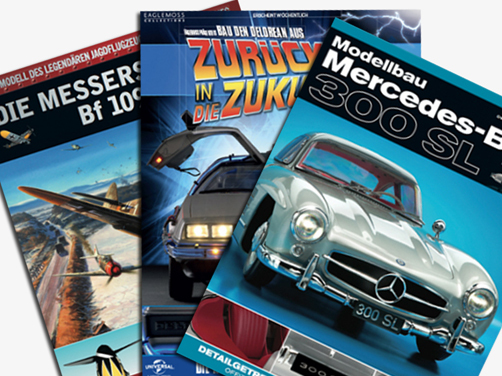 A number of outlets in various locations are receiving displays, Vario posters and glucose to distribute amongst customers. 422 million people suffer from diabetes worldwide; in Germany, around 6.7 million people are affected. Every day, 1,000 new diagnoses add to these figures. World Diabetes Day is used worldwide to bring attention to metabolic diseases, to provide information and to sensitise the public to this issue. Diabetes Journal is Germany’s biggest magazine for living an active and healthy life with diabetes. Each issue includes medical articles by leading experts, reviews, letters and questions from patients. As well as information about the topics of psychology, nutrition and health policy, readers also receive valuable tips and balanced recipes. 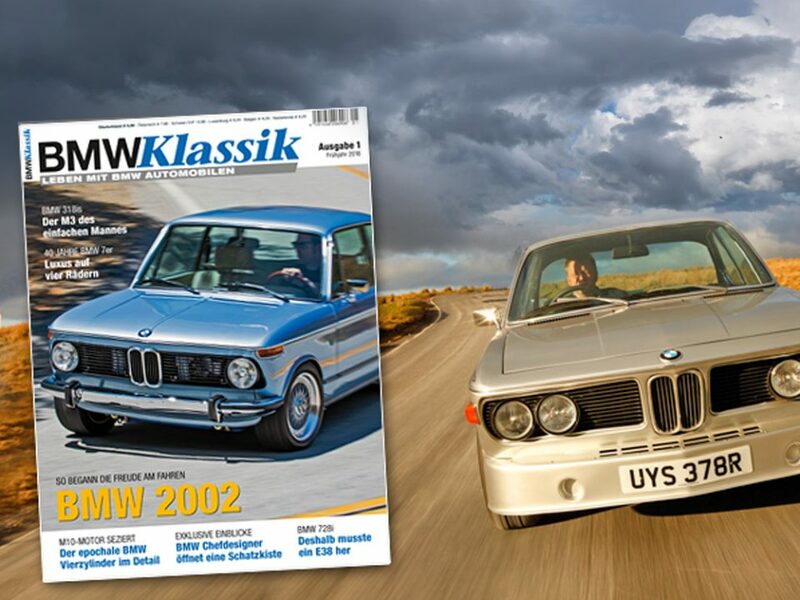 The magazine is published twelve times a year with a circulation of 70,000 copies. The current issue has been available in the German press since 27 October 2017 at a copy price of €4.50.